With over 80 per cent of UK farmers currently calving all-year round (AYR), AHDB Dairy analysts Mark Topliff and Chris Gooderham discused the potential benefits of seasonal calving and how to implement them on your farm. Speaking during a AHDB Dairy seminar the analysts explained AYR calving appears to be the chosen method of dairy farming for the majority of the UK, mainly due to market demands. With milk buyers seeking flat milk profiles all year round, the AYR system is deemed more efficient and adheres to the dominance of the liquid milk market. In recent years, there has been much discussion about the practicalities of these regimens, with organisations such as AHDB Dairy promoting alternative block calving systems. The switch can have many implications at farm level, lifestyle change being one of the most prominent. 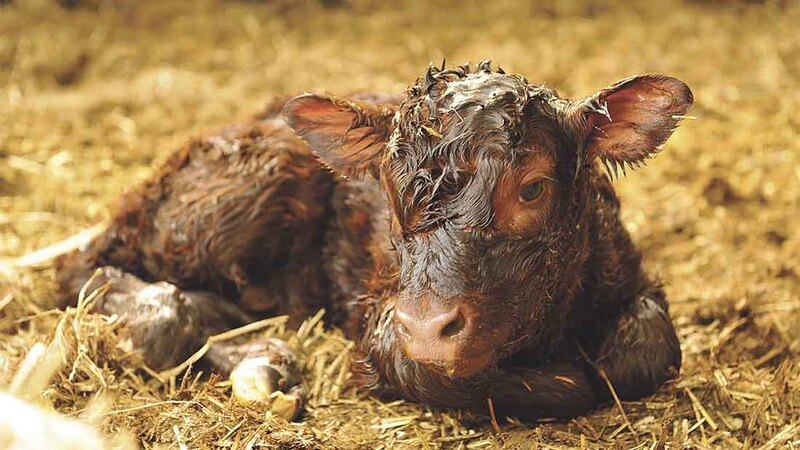 The need to be prepared for seasonal peaks suggests that changes to farm infrastructures are inevitable, and so farmers are urged to consider how moving to block calving could impact cash flow and revenue. With a 500-acre farm and the majority of his herd living off grass, Andrew Mycock of Flagg Hall Farm, Derbyshire, is living proof that transferring to seasonal calving can work for some. The 350 strong Holstein herd is currently being rotated on a 65 hectare (160-acre) grazing platform, and is being kept on an autumn breeding plan. Mr Mycock says his decision to abandon the AYR format was sparked after the realisation he could make the same profit while inputting much less labour time. “I joined a grazing discussion forum which enabled me to make the development under the guidance of other seasonal breeders”, says Mr Mycock. “Co-joining farms and creating buddy systems are a definite possibility which can arguably help seasonal production be more profitable”, says Mr Gooderham. “This way of thinking could potentially make the industry more robust”. Currently, the UK manages to deal with the extra capacity of milk seen in the spring peak, but Mr Gooderham emphasises the country could not cope if all farmers were to use block farming methods. There is a risk that calf prices would also be affected, as introducing seasonal breeding could affect peak trading times, causing calf prices to fall when market numbers are high. 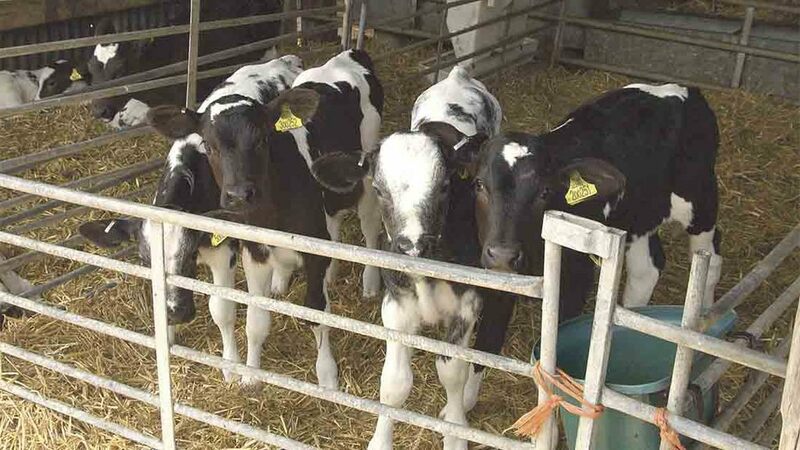 AHDB recommends that the dairy farmer consider the possibilities of block calving by taking into consideration a multitude of factors, which will be unique to their own farm. While the cost of production could be reduced, the desire for buyers to have access to a continuous flow of milk has a massive impact on many producer’s decisions to calve seasonally. For more information on the all-year round versus seasonal debate, head to dairy.ahdb.org.uk/d4d or use #Decisions4Dairy on twitter to get involved in the discussion.